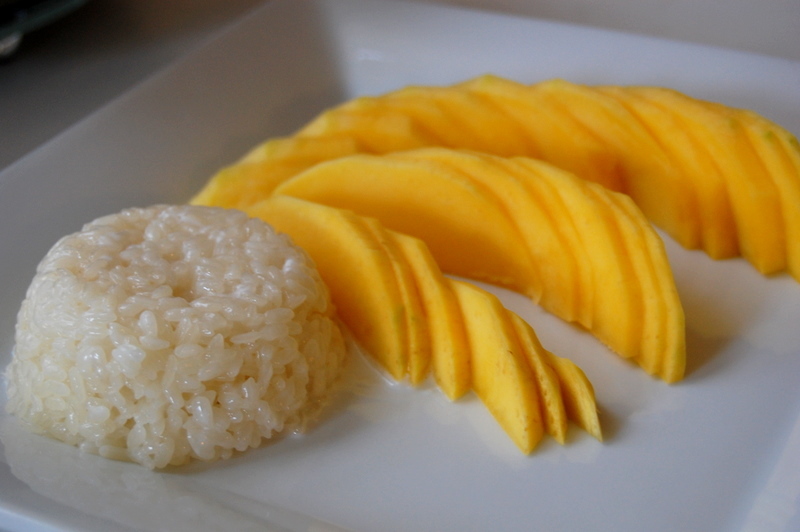 Mango Sticky Rice – Thai-style Dessert! 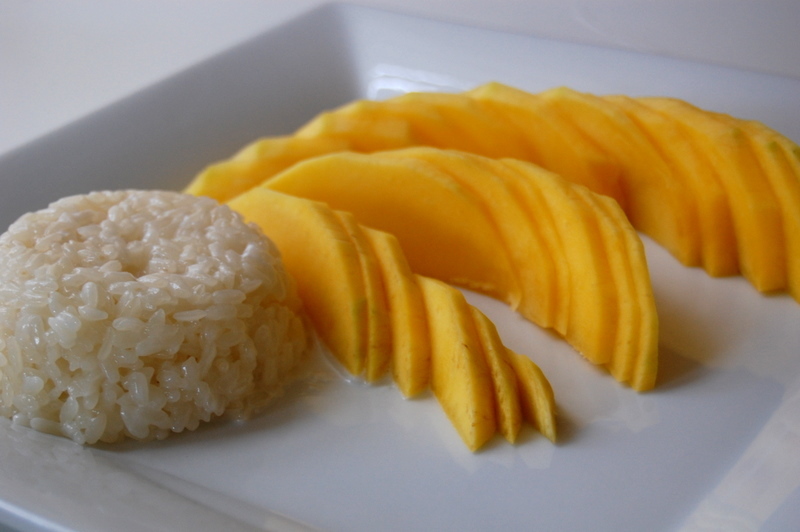 Back with a vengeance, and starting it off is a delicious Thai dessert – Mango Sticky Rice, or Kow Neuw Mamuang. 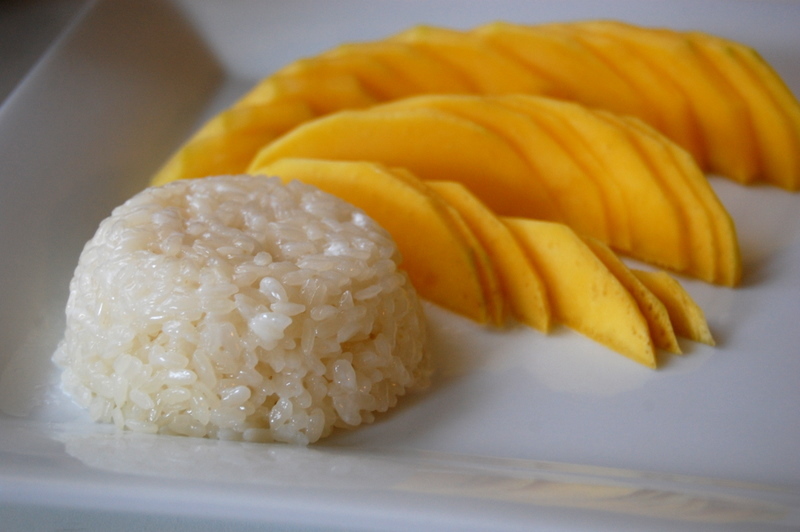 This is one of those dishes that I always saw on my local Thai restaurant’s menu, but never really got a chance to try. Finally, one extremely hungry day, I ordered my noodles and this dessert and I am so glad I did because it is SO good. It’s not too sweet, very fresh and light, and overall super satisfying. I looked up some recipes online and decided it didn’t look TOO challenging to try at home, and it definitely wasn’t. I highly encourage you to try this, this is a really beautiful dish and has a lovely presentation (perfect for those dinner parties!). 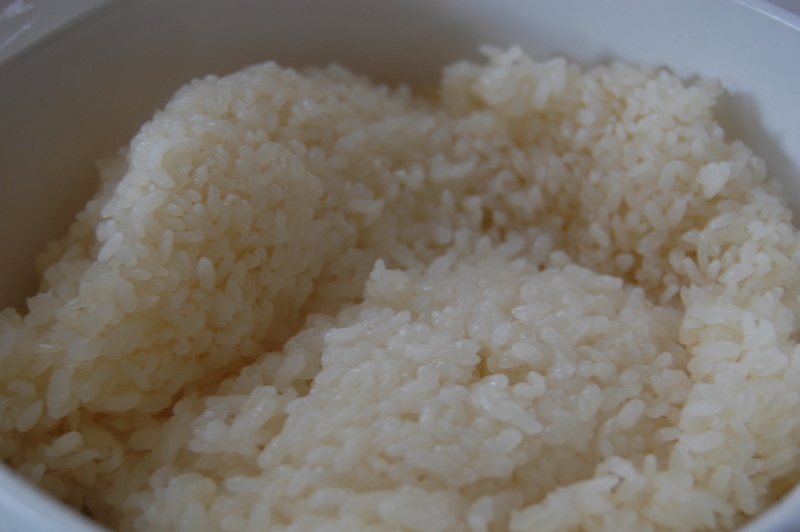 Though this is super simple, it does require some planning because you need to soak the sweet rice in water overnight to get that perfect chewy texture when it comes time to assemble the dish. Other than that, it takes about thirty minutes to prepare the rest of the dessert. 1. 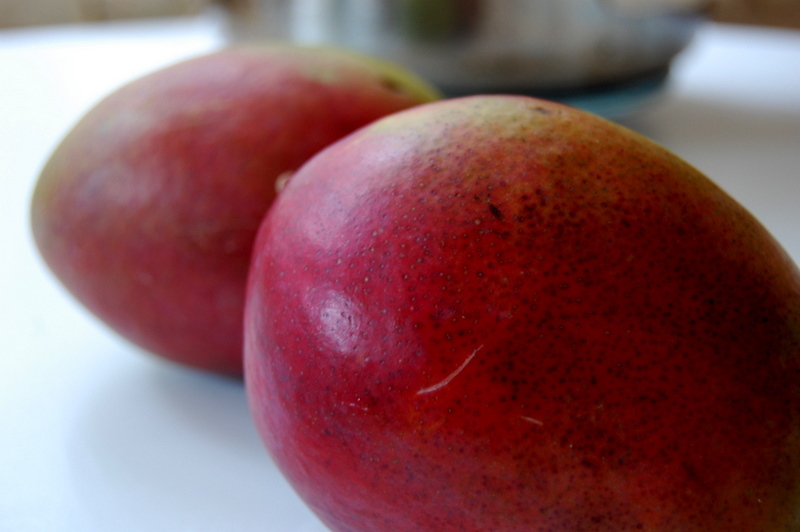 Depending on how sweet your mangoes are, adjust your sugar level to your likening. 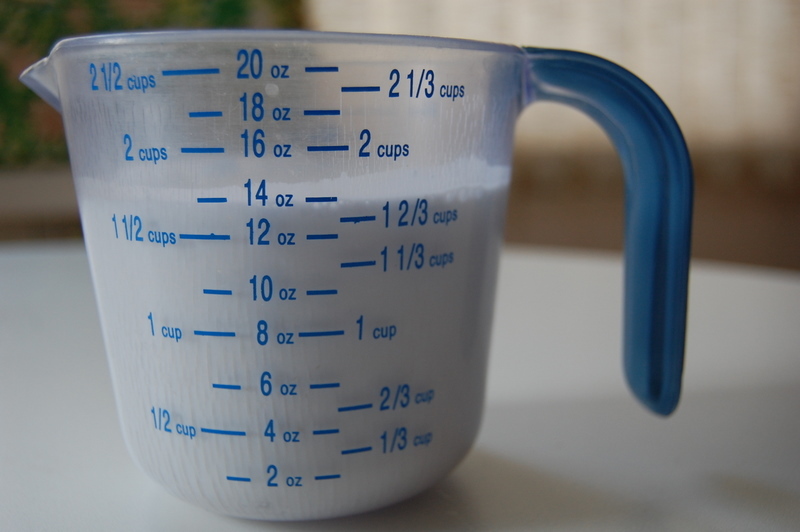 I don’t like overly-sweet desserts so a little less than 1/4 cup was perfect for my tastes. 2. 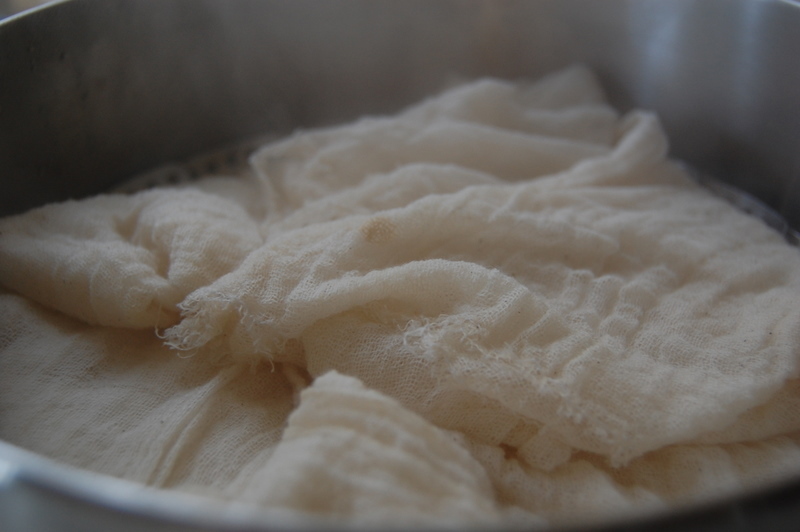 You must use glutinous sticky rice, you cannot use regular rice with a lot of water. 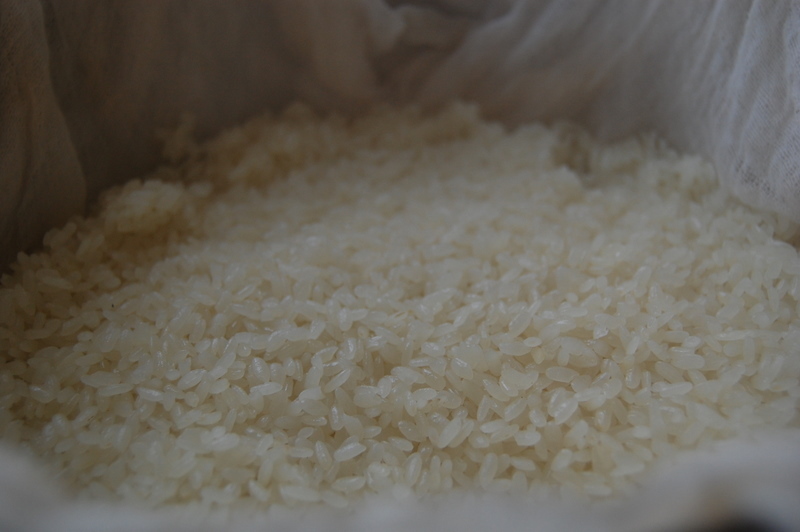 Rinse the rice a few times and soak it in water, overnight. 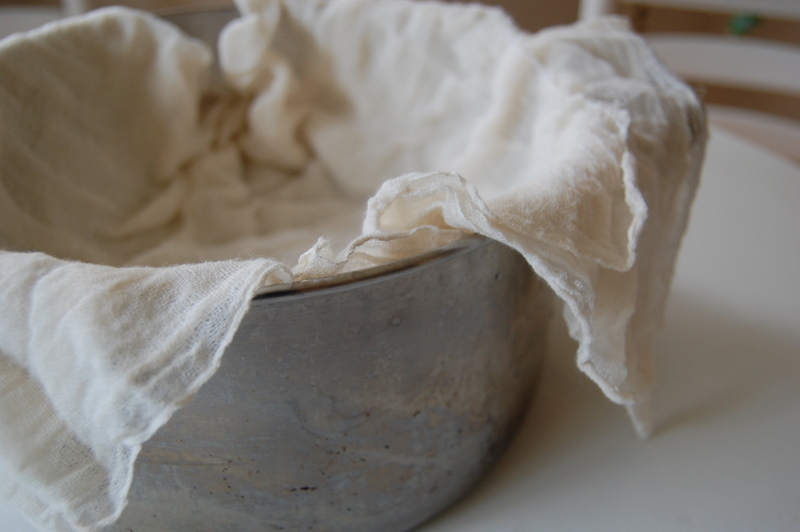 In a bind, you can probably get away with soaking for at least one hour, but steaming for much longer. 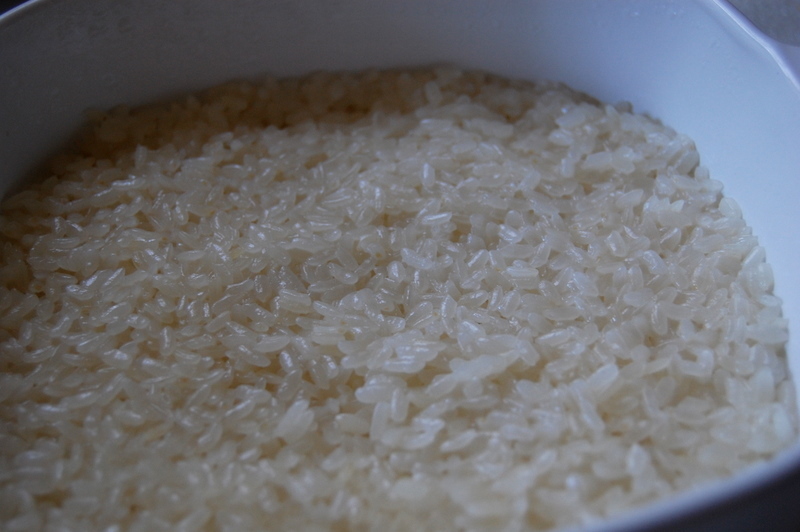 Rinse the rice one last time and drain carefully. 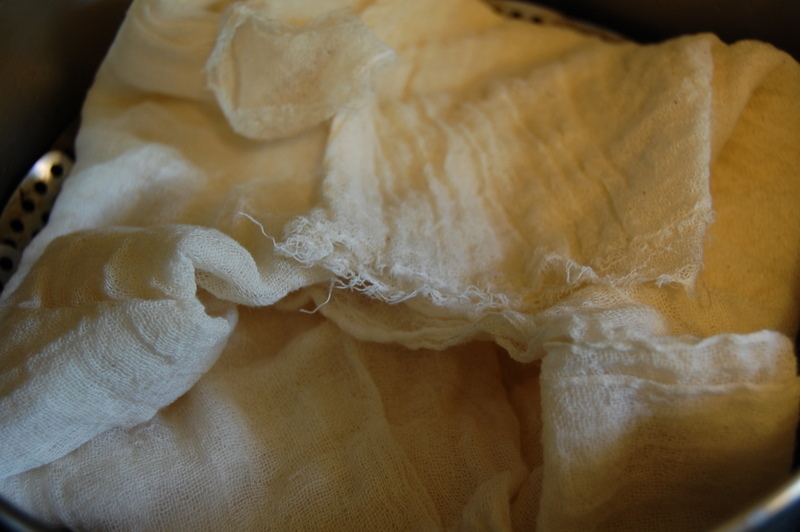 Place in a steamer lined with a cheesecloth and steam for 20-25 minutes. 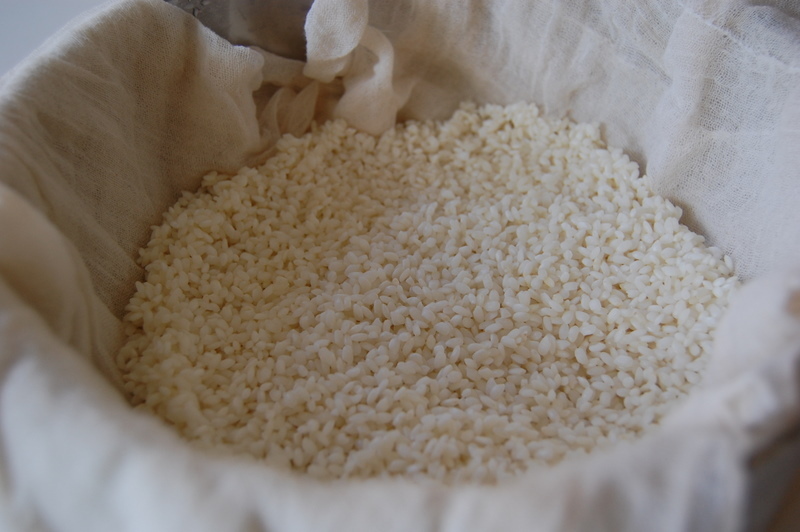 While the rice is steaming, stir one cup of coconut milk and 1/4 cup of sugar and salt together in a small pot, on low heat until the sugar is dissolved. Turn off the heat. 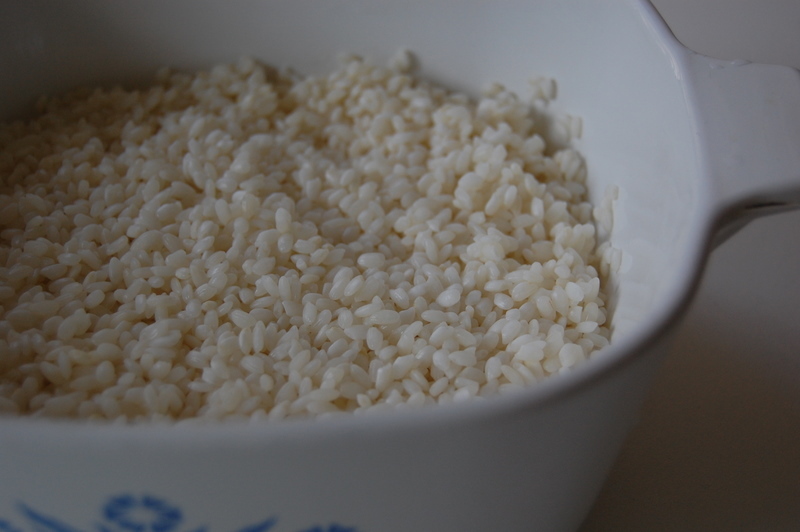 Once the rice is finished, taste to see if it is chewy and to your liking. If it is undercooked, it will taste crispy and gross. 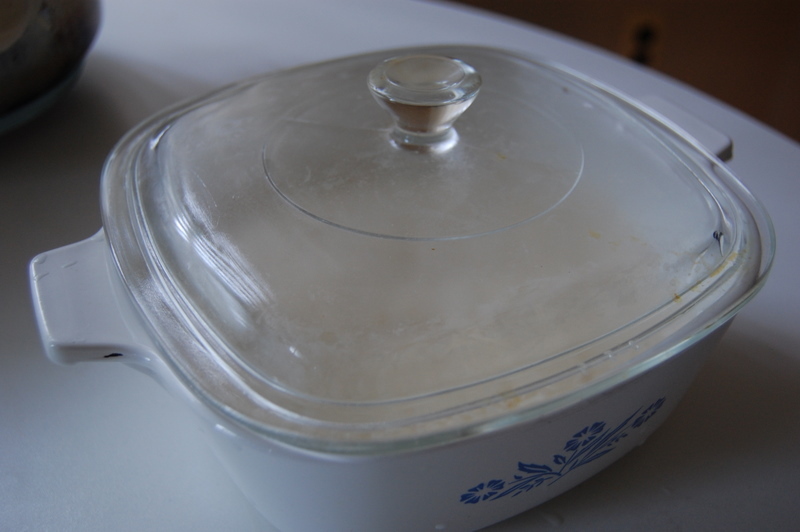 Transfer to a large bowl that has a lid. 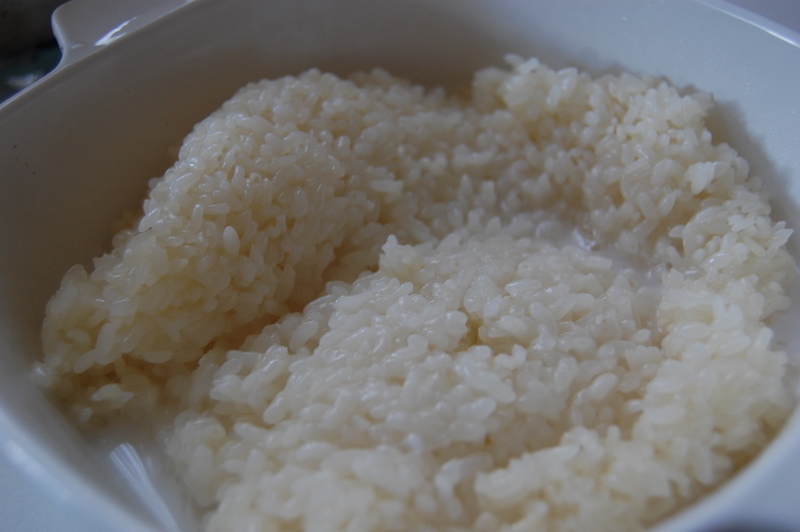 Pour the sweetened coconut milk mixture into the bowl with the rice and mix well so that all the rice is coated. 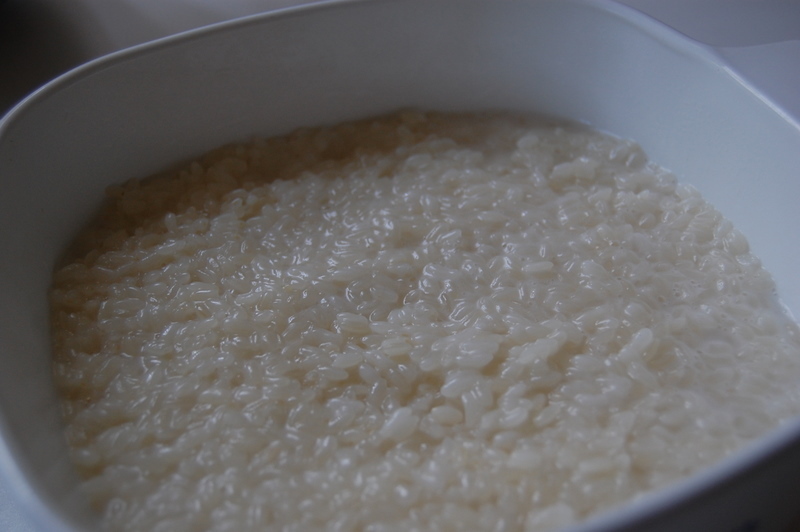 Cover and set aside for 20 minutes for the rice to soak up the milk. 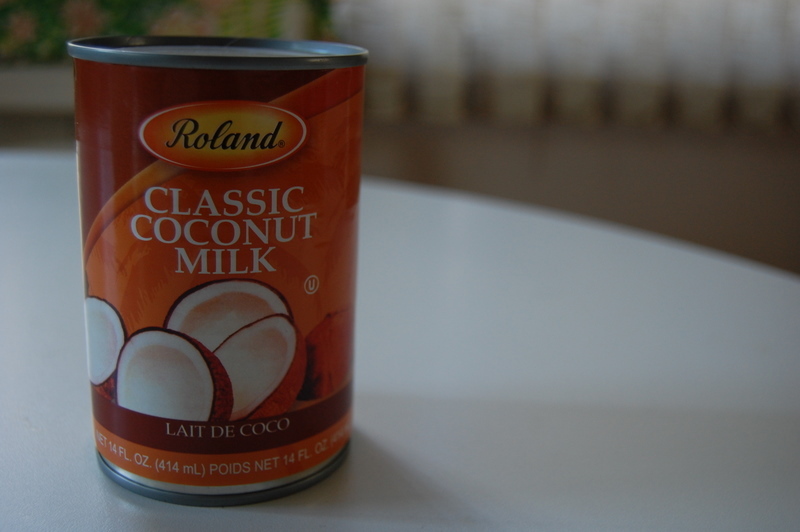 With the remaining coconut milk, heat on a low simmer with two tablespoons of sugar until the liquid evaporates by one half. 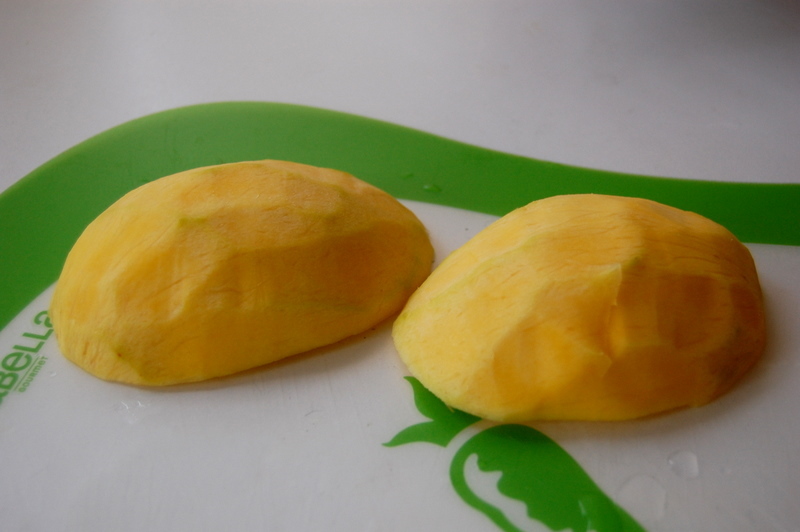 Peel mangoes carefully and cut into two big halves. 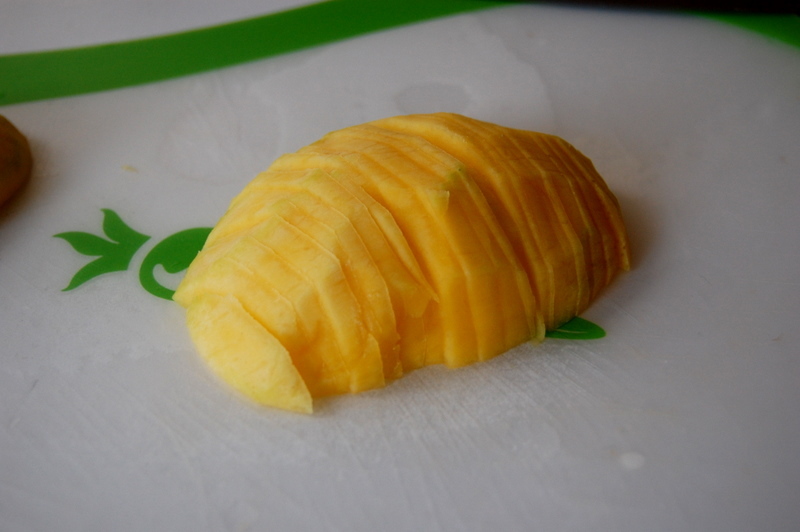 Slice each half very thinly, around 2-3 mL thick so that you can make cool shapes with it easily when you plate. Using a small custard mold, pour a tablespoon of the sauce into it and coat the inside, then pour out the remaining sauce. 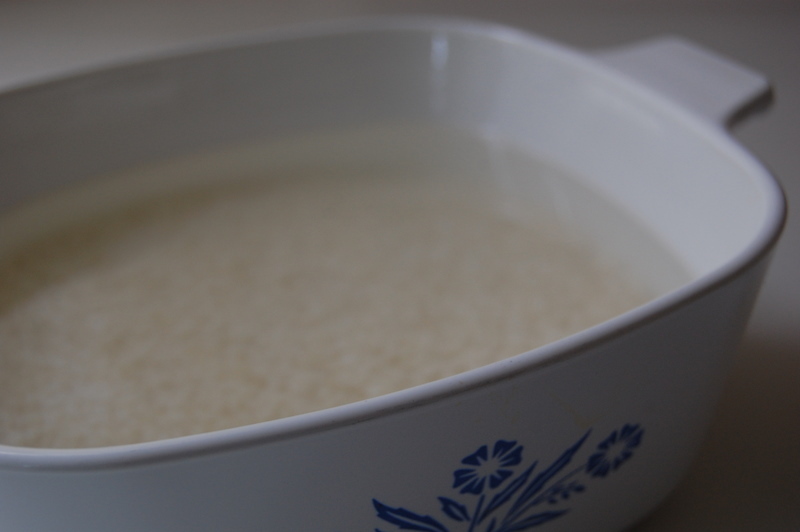 Add a few tablespoons of rice to the mold and pack it in, and then carefully transfer the mold of rice onto your serving plate. 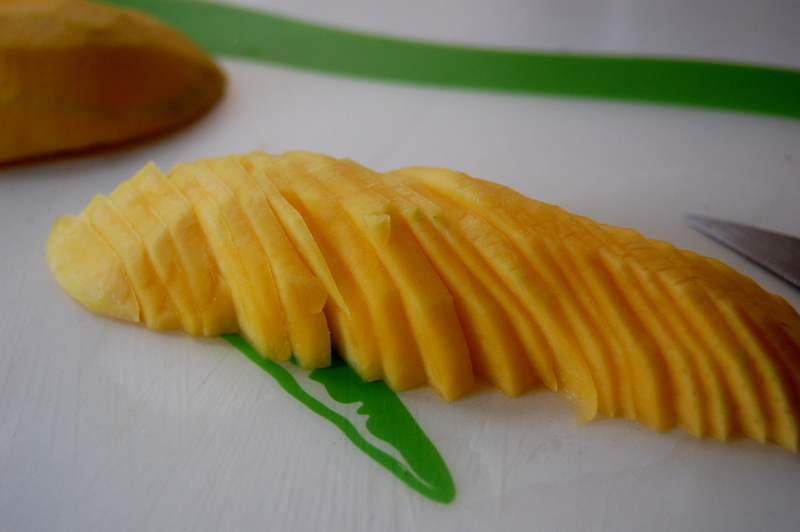 Then, add your mangoes in any shape you’d like! You are currently browsing entries tagged with coconut at Career: Housewife.